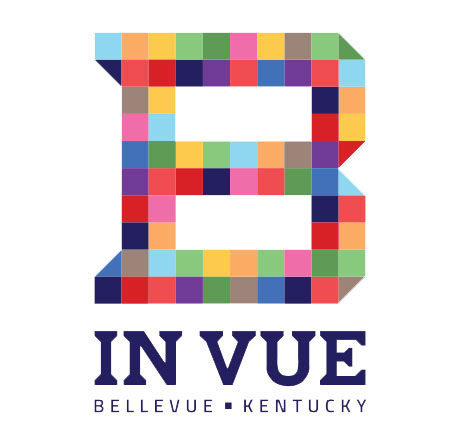 Enjoy a taste of Bellevue at these fine establishments! If you are sick and tired of eating at the same cookie-cutter restaurants each week, then you obviously haven't discovered Bellevue. Historic Fairfield Avenue boasts an eclectic assortment of restaurants and diners to grab a bite. From hearty breakfast skillets and specialty coffees, to fresh baked pretzel sandwiches and gourmet burgers, we have something for every palate! 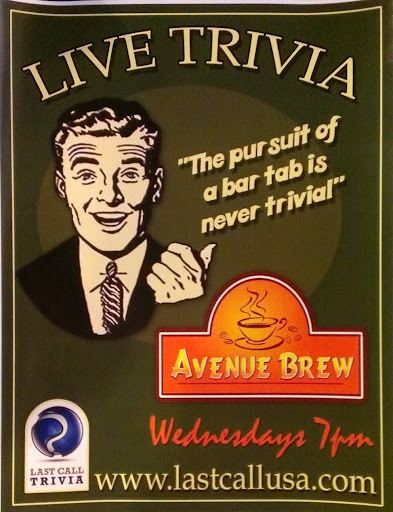 The Avenue Brew is a full-service specialty coffee shop, and a whole lot more. Every morning we offer popular breakfast sandwiches like egg/sausage/cheese on english muffin, egg/bacon/cheese, made fresh while you wait, never made in advance. Along with our daily breakfasts, and lunches we also offer HOME MADE pie, brownies, cookies, banana nut bread, chocolate chip banana nut bread, lemon cake, and much more, all made by Ma'D. Currently Darkness is brewing their first batches, so they are currently serving beers from other craft breweries on Friday, Saturday and Sunday. Soon they will be brewing hand-crafted beer specializing in a wide-range of dark beers with a tap room. We are proud to individually prepare each order providing you the finest hoagies and pizzas possible. Offering a wide range of in-store bakery items and custom baked goods for birthdays, weddings, anniversaries, graduations, baby & bridal showers, any and all special occasions. Mrs. Teapots is an English inspired Tea Room located in the charming historic district of Bellevue, Kentucky. We offer a wide selection of imported and domestic teas. Our menu includes unique salads, soups, and gourmet sandwiches — including the house special, homemade chicken salad. In addition, we have a large variety of delicious pastries and desserts to choose from. Be sure to try Grandma's famous bread pudding! Authentic Thai Cuisine — Siam Orchid provides a traditional dining experience to all our old and new friends alike, by skilled hands, using methods that have been handed down from generations, with the right mixture of herbs and spices. Casual dining featuring breakfast sautés and a great selection of sandwiches and salads for lunch. The Elusive Cow embodies the celebratory and gathering spirit of food. Locally sourced, high-quality, organic, natural ingredients are the ideal for any culinary endeavor and this nomadic cow is bringing a simple, honest culinary perspective to a genre of food that has largely lost its way. Home of the best gourmet pretzel sandwiches and dessert pretzels Northern Kentucky has to offer! 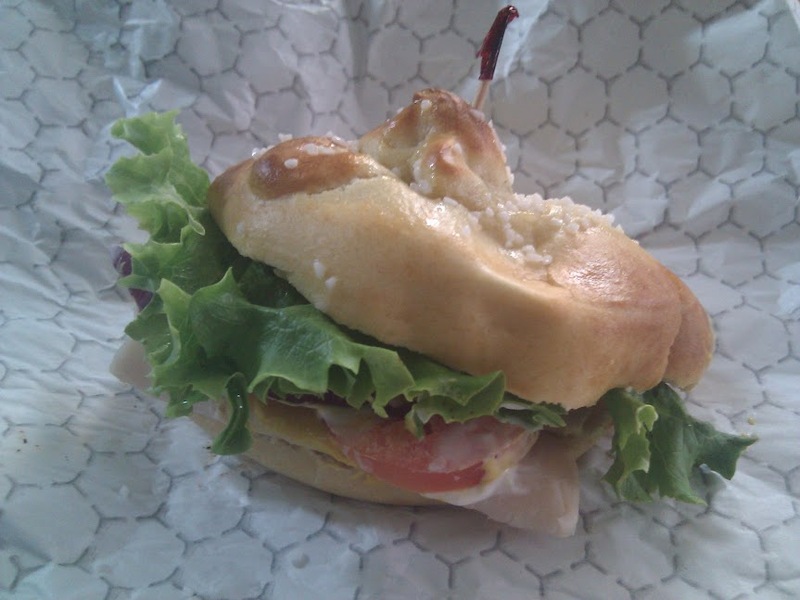 Sandwiches are made on your choice of a freshly baked jalapeño or plain pretzel — salted and served warm. For those looking for a snack while browsing the shops, we have cinnamon desert pretzels, along with the good old-fashion salted pretzel with dipping cheese. A tapas bar and restaurant. Wednesday beginning at 7 p.m.
Did you know Virgil's Cafe was featured on the popular TV program Diners, Drive-Ins, & Dives? Check it out at the clip below. Quis nostrud exerci tation ullamcorper suscipit lobortis nisl ut aliquip ex ea commodo consequat. Duis autem vel eum iriure dolor in hendrerit in vulputate velit esse molestie consequat, vel illum dolore eu feugiat nulla facilisis at vero eros et accumsan et iusto odio dignissim qui blandit praesent luptatum zzril delenit augue duis dolore te feugait facilisi.